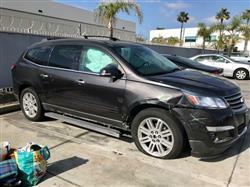 CarBrain will be happy to make a fair market offer for your damaged car. We buy cars “as-is” with no repair needed. 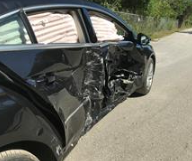 Repairing your vehicle after a car accident can be an expensive, stressful, long and complicated process. And, even after your vehicle receives the best repair, it still will likely take a big hit regarding value, to the tune of up to 30%. When it’s time to sell a car up to 55% of people won’t buy a previously damaged car. 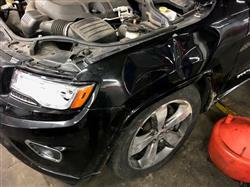 Selling your car to CarBrain may be a great alternative to repair. Submit your online request for an offer for an offer today. 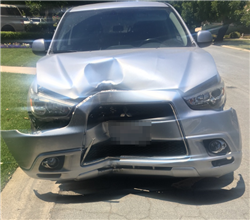 Cash for Wrecked Cars - Who Buys Wrecked Cars Near Me? 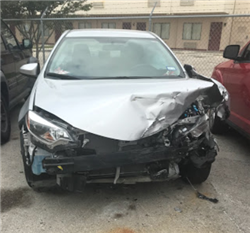 How Can I Quickly Sell My Crashed Car? CarBrain is a free service. There are no charges for evaluations and offers. If you sell a car with CarBrain, we pay for pick up and towing. We have no hidden costs. When you sell your car to CarBrain, we pay you, not the other way around.